Recently released, and greatly needed in the intelligentsia of Early Church literature, are two of the last three volumes of the Oxford Apostolic Fathers Commentary series. This series not only will serve English scholarship, but will aid the coming trends of NT reception history, critical English scholarship of the Apostolic Fathers, and bring contemporary scholarship up-to-date. 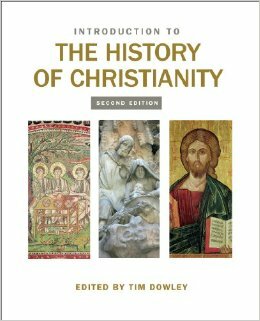 Each volume aims to reach students and scholars of the Early Church, of Patristic theology, and of New Testament studies. Christopher Tuckett. 2 Clement: Introduction, Text, and Commentary. 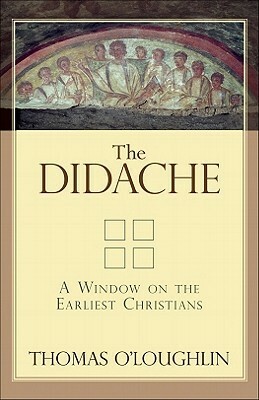 Oxford, UK: Oxford University Press, 2012. Pp. x + 328. Paul Hartog. Polycarp’s Epistle to the Philippians and the Martyrdom of Polycarp: Introduction, Text, and Commentary. Oxford, UK: Oxford University Press, 2013. Pp. xi + 402. Clayton N. Jefford. The Epistle to Diognetus (With the Fragment of Quadratus): Introduction, Text, and Commentary. Oxford, UK: Oxford University Press, 2013. Pp. ix + 281. In the coming months, I will review each of these three volumes. I will attempt to publish Jefford’s review in a 2nd-tier journal. Here are two recent publications (Book Review) for SBJT 17, no. 2 (Summer 2013).